His theory of structuration, which explores the connection between individuals and social systems. His holistic view of modern societies. Being a prominent contributor to the field of sociology with 34 published books in at least 29 languages. Development of the Third Way, a political philosophy which seeks to redefine social democracy for a post-Cold War and globalized era. Anthony Giddens was born January 18, 1938. He is still living. Anthony Giddens was born in London and grew up in a lower-middle-class family. He completed his Bachelor’s degree in sociology and psychology at the University of Hull in 1959, his Master’s degree at the London School of Economics, and his Ph.D. at the University of Cambridge. Giddens taught social psychology at the University of Leicester beginning in 1961. It was here that he began to work on his own theories. He then moved to King’s College Cambridge where he became Professor of Sociology at the Faculty of Social and Political Sciences. In 1985 he co-founded Polity Press, an international publisher of social science and humanities books. From 1998 to 2003 he was the Director of the London School of Economics and remains a Professor there today. 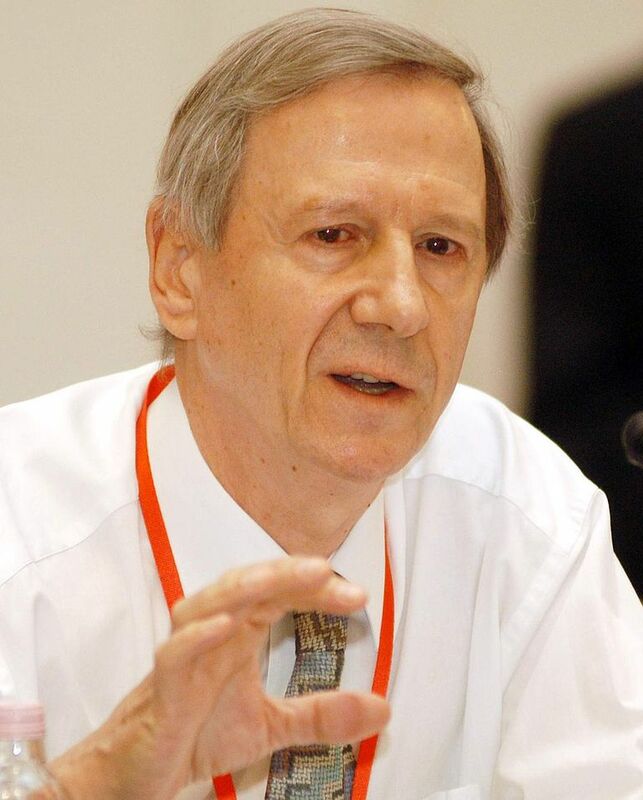 Anthony Giddens was also a member of the Advisory Council of the Institute for Public Policy Research and an advisor to British Prime Minister Tony Blair. In 2004, Giddens was awarded a peerage as Baron Giddens and he currently sits in the House of Lords. He also holds 15 honorary degrees from various universities. Giddens’ work covers a wide range of topics. 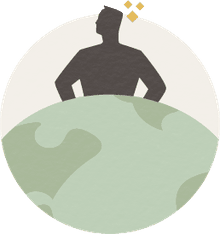 He is known for his interdisciplinary approach, involving sociology, anthropology, archeology, psychology, philosophy, history, linguistics, economics, social work, and political science. He has brought many ideas and concepts to the field of sociology. Of particular importance are his concepts of reflexivity, globalization, structuration theory, and the Third Way. Reflexivity is the idea that both individuals and society are defined not just by themselves, but also in relation to each other. Therefore they must both continually redefine themselves in reaction to others and to new information. Globalization, as described by Giddens, is a process that is more than just economics. It is “the intensification of worldwide social relationships which link distant localities in such a way that local happenings are shaped by distant events and, in turn, distant events are shaped by local happenings.” Giddens argues that globalization is the natural consequence of modernity and will lead to the reconstruction of modern institutions. Giddens’ theory of structuration argues that in order to understand society, one cannot look only at the actions of individuals or the social forces that maintain the society. Instead, it is both that shape our social reality. He contends that although people are not entirely free to choose their own actions, and their knowledge is limited, they nonetheless are the agency that reproduces the social structure and lead to social change. Finally, the Third Way is Giddens’ political philosophy that aims to redefine social democracy for a post-Cold War and globalization era. He argues that the political concepts of “left” and “right” are now breaking down as a result of many factors, but mainly because of the absence of a clear alternative to capitalism. In The Third Way, Giddens provides a framework within which the “third way” is justified and also a broad set of policy proposals aimed at the “progressive center-left” in British politics. Giddens, A. (2006). Sociology: Fifth Edition. UK: Polity. Johnson, A. (1995). The Blackwell Dictionary of Sociology. Malden, Massachusetts: Blackwell Publishers. How Do You Study the Sociology of Religion?